Finn Wolfhard, Ayla Tesler-Mabe, Jack Anderson and Malcolm Craig make up the band Calpurnia, who started releasing their first songs earlier this year. 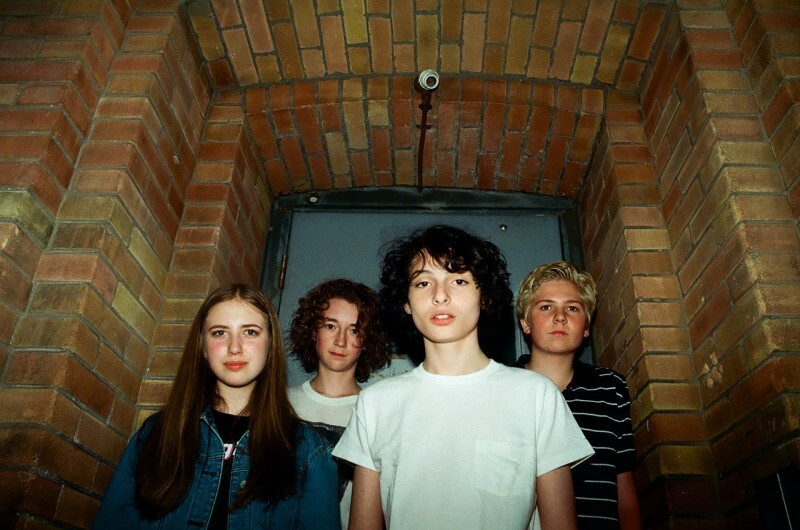 Finn's popularity from parts in 'Stranger Things' and 'It', and Ayla's Instagram of incredible guitar solos, helped jump start their music careers, but the brilliance of their garage rock songs have got them in to the NME, Stereogum and Rolling Stone! Those songs form the Scout EP, which is out today. If you'd like a physical copy, there is vinyl in either green, blue or picture disc, tape and CD, as well as a few bundle options. All the places to hear it online are neatly compiled here.